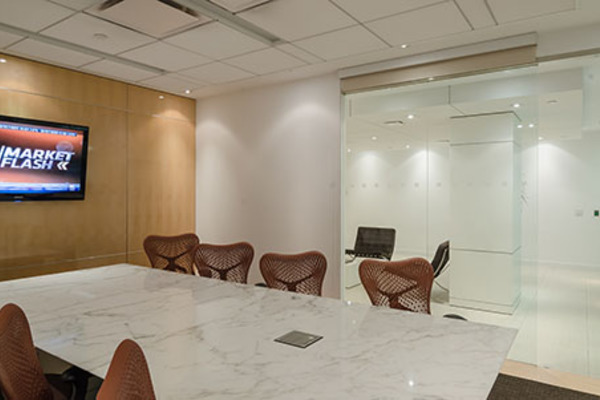 Located steps from Grand Central Station, our 295 Madison Avenue business center offers premium on-demand office space, virtual offices and meeting rooms to fit the changing needs of your business. 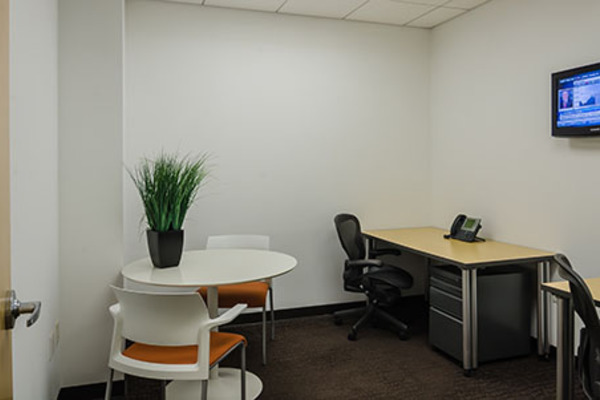 Occupying the entire 12th floor, this center combines modern design and first-class office space in a professional business environment. 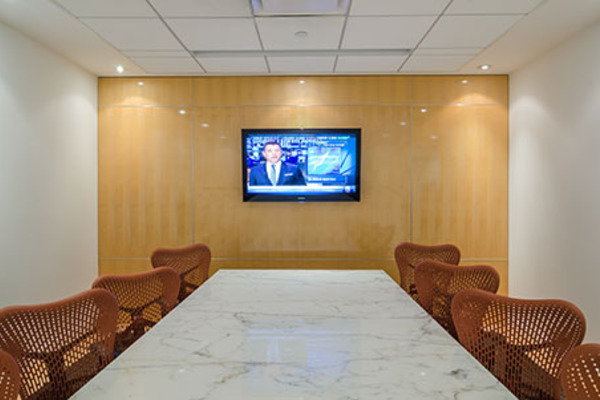 Impress your clients with our upscale reception area and meeting rooms – as well as our flexible, turnkey offices furnished with Knoll desks, Herman Miller Aeron chairs and wall mounted LCD TV’s with CNN & CNBC. 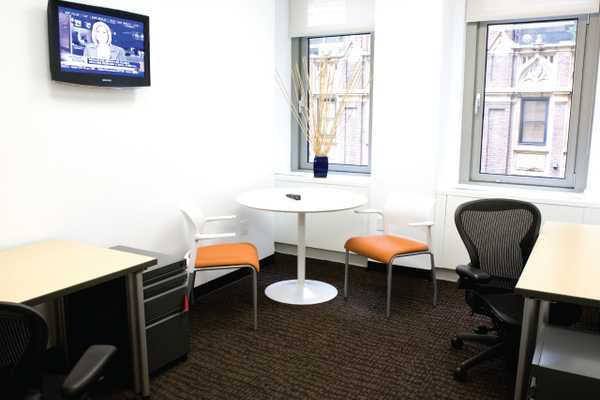 Enjoy our Business Lounge which features café style seating serving Starbucks Coffee and our Touchdown workstation. 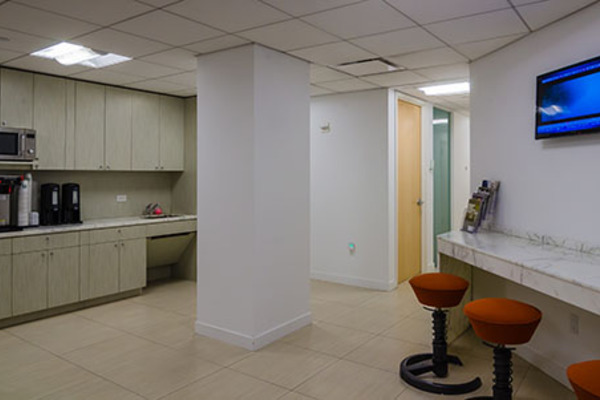 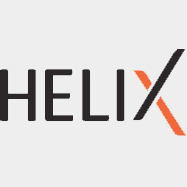 With several transportation options within walking distance, Helix Workspace at 295 Madison Avenue is the perfect choice for your growing business. 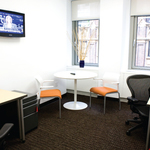 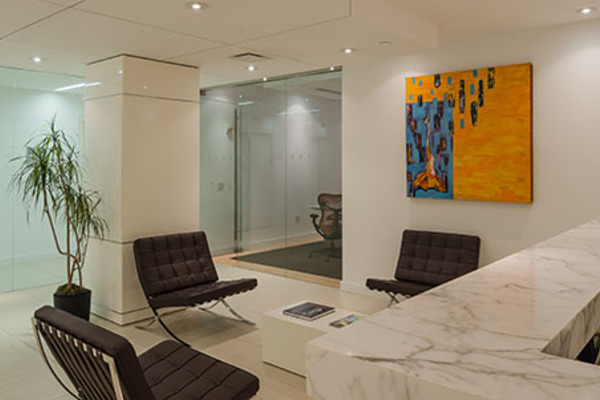 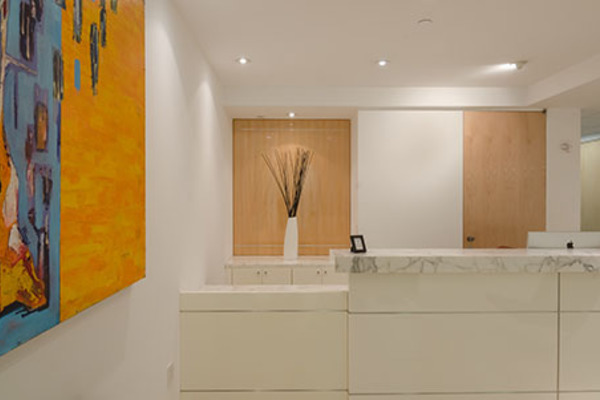 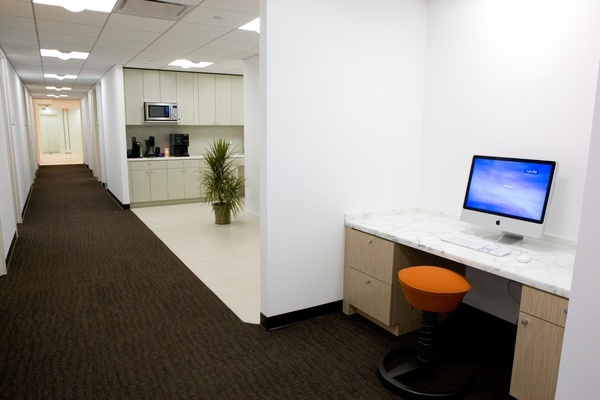 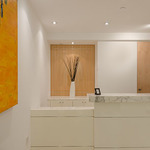 Our 295 Madison Avenue location redefines the office experience. 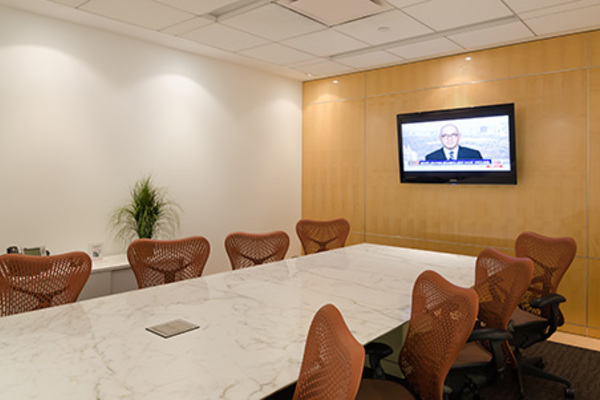 We’ve taken the traditional executive suite concept and paired it with high quality finishes and innovative amenities.